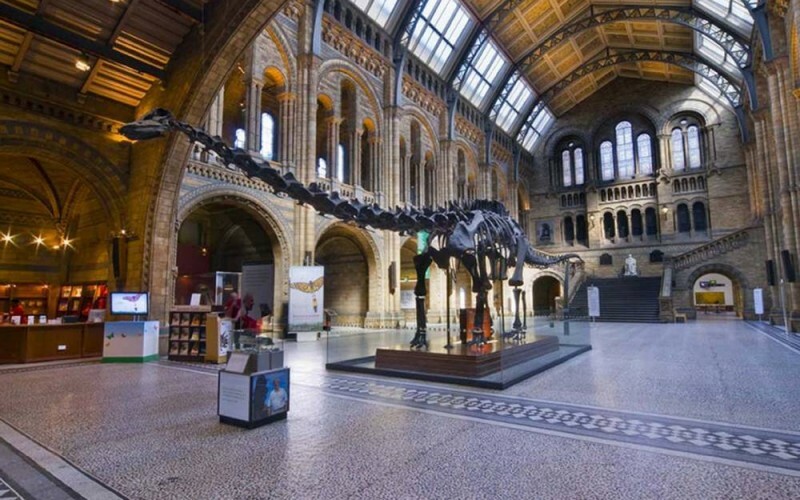 So sad about Dippy?! He has been at the entrance of the Natural History Museum for all my life! Anyway; I hope you enjoyed looking at this weeks weird news. Until next time….